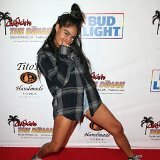 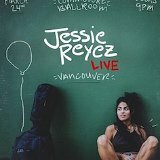 Photo gallery of Canadian singer and songwriter Jessie Reyes wearing high top chucks in performance and casual poses. 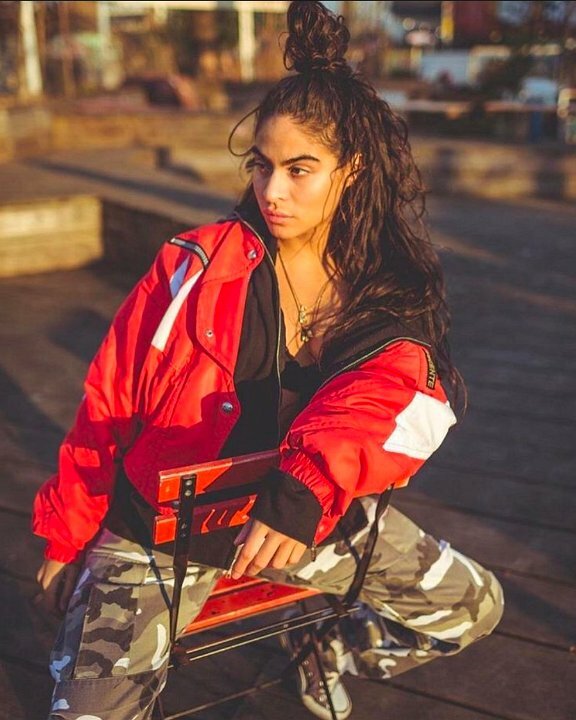 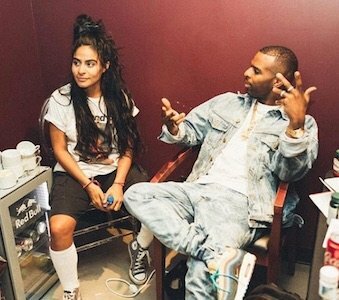 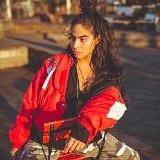 1 Jessie Reyez Jessie Reyez sits back in red high top chucks. 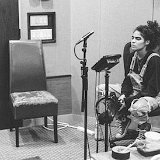 2 Jessie Reyez Jessie Reyez poses in black high top chucks. 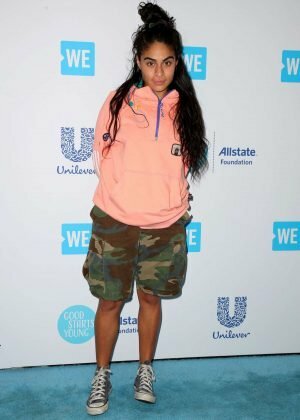 3 Jessie Reyez Jessie Reyez on the WE Blue Carpet in gray high top chucks. 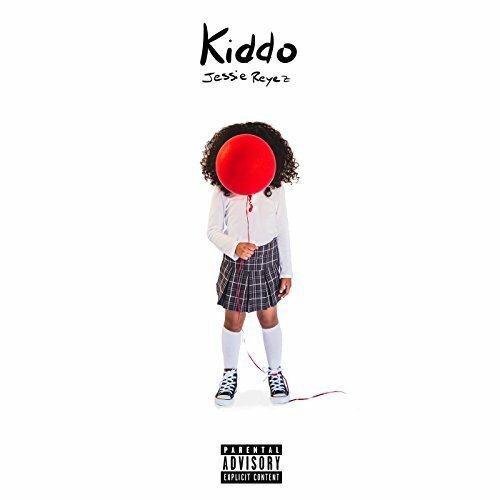 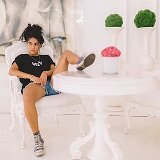 4 Jessie Reyez Jessie Reyez wears black high top chucks on the cover of her album Kiddo. 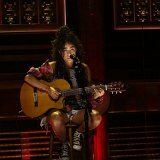 5 Jessie Reyez Jessie Reyez croons on a guitar in black high top chucks. 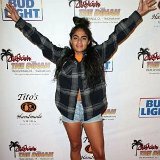 6 Jessie Reyez Jessie Reyez with a big mood. 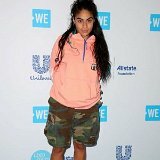 7 Jessie Reyez Jessie Reyez on the red carpet wearing black high top chucks. 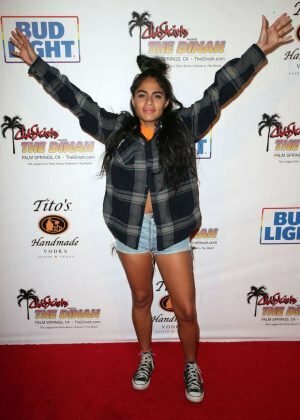 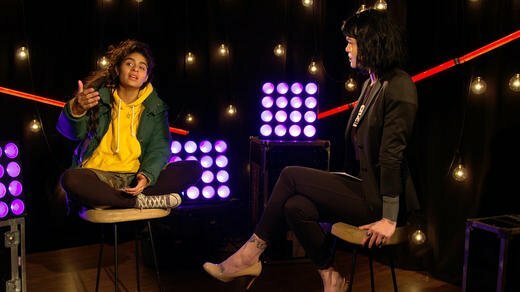 8 Jessie Reyez Jessie Reyez gives an interview wearing gray high top chucks. 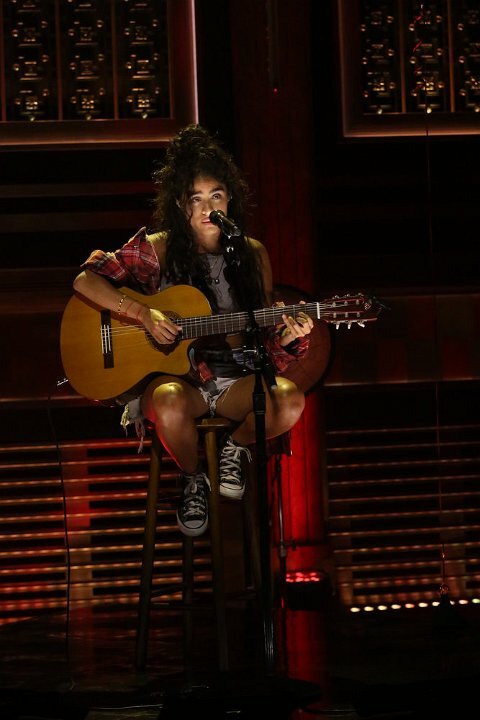 9 Jessie Reyez Jessie Reyez performs in white high top chucks. 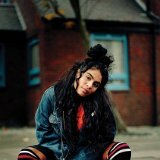 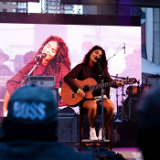 10 Jessie Reyez Jessie Reyez is one to watch out for. 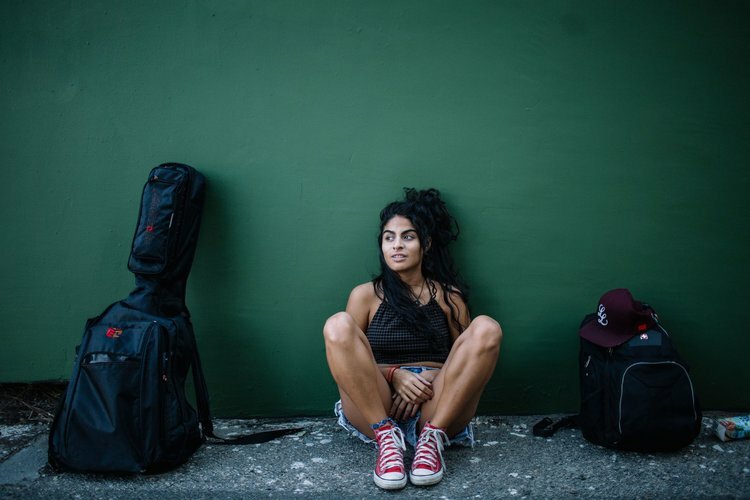 11 Jessie Reyez Jessie in a casual pose. 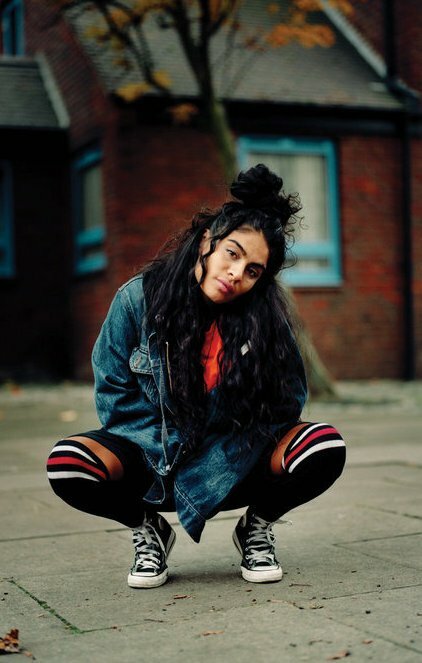 12 Jessie Reyez Jessie sporting grey high tops. 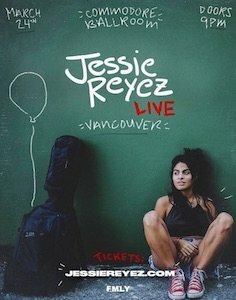 13 Jessie Reyez Jessie Reyez wearing red high top chucks on a promotional poster for her performance in Vancouver. 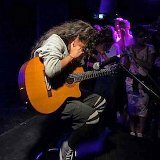 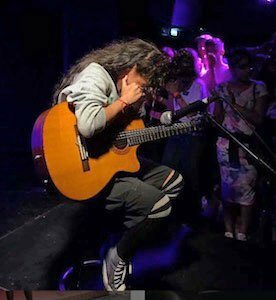 14 Jessie Reyez Jessie feels the emotional weight of her music while performing in chucks. 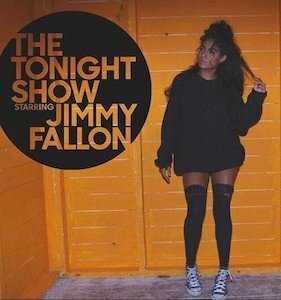 15 Jessie Reyez Jessie Reyez wore grey chucks while making her first appearance on The Tonight Show. 16 Jessie Reyez Relaxing at a rehearsal. 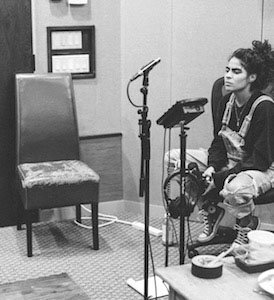 17 Jessie Reyez Jessie collaborating with Daniel Daley.